What’s included and what should I expect? Our Experience package is perfect if you are a little nervous or unsure about driving or holidaying for the first time. It may be that you’ve always liked the look of motorhome holidays but have not yet dared to try one. The motorhome experience will help to put your mind at rest, we will meet you and run through a detailed handover, this will include, showing you everything that you need to do externally, for example, how to fill up the fresh water, how to empty your waste water, empty the toilet, plug in to mains electric and where to put your diesel when you fill up. We will then take you inside the motorhome and make sure that you know how to operate everything, the cooker, fridge, lights, heating, hot water, flush, windows, roof lights, control panel. You will then sit in the driver’s seat and we will spend time with you, making sure that you are happy with all driving controls. 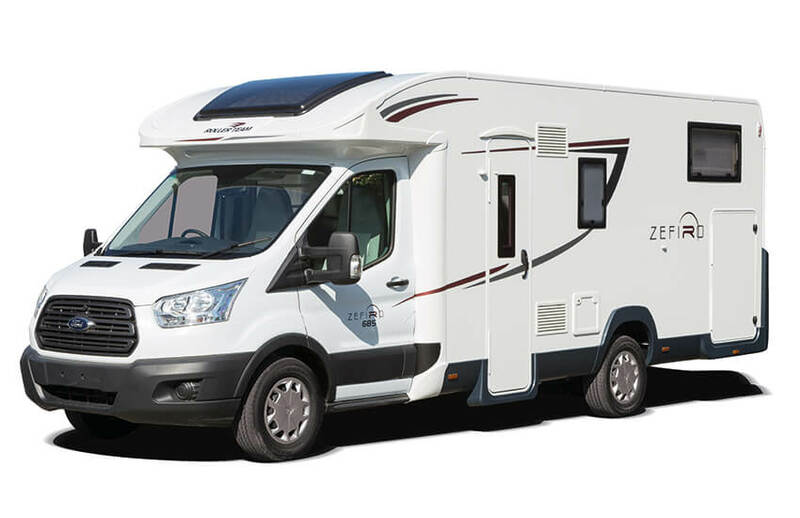 Our team are used to customers who are new to motorhomes and will spend as much time as is required with you to make sure that you are completely comfortable before you drive away. You can ask for us to explain anything you are unsure of again, (and again) if you need us to. We want you to have the best experience possible. Once you are away you will have a detailed daily itinerary, the idea of this is to make your Motorhome Experience as easy as possible. The daily itinerary will give you places to visit, the campsite or motorhome stopover to stay in, a planned route suitable for larger vehicles and details of where to park the motorhome while you are out for the day. We will also suggest activities to experience and tourist attractions in each of the places that you visit. You don’t have to do these activities, of course, but there will be suggestions should you want to. We will also recommend restaurants to you which will come in handy if you decide to eat out. To get the most out of your hired motorhome we book two nights in a campsite for you and one night at a motorhome stopover. The reason we do this is so that you get an idea of how versatile motorhome holiday can be. Campsites are lovely to stay in, but because of how self-contained motorhomes are it’s not necessary to always stay in a campsite, you have everything you need with you. A motorhome stopover allows you to experience this as generally there will be no electricity or shower block. The motorhomes are fully equipped with everything you need. You literally just need to turn up. If you already feel confident about experiencing a luxury motorhome, be sure to take a look at our range of motorhome tours, holidays and hire packages available to you today!